A few weeks ago I decided that my next laptop would not run Windows or Mac OS X. I've been maintaining servers and workstations since Windows 95 came out and I know it's a pain. Yes, running a Windows 7 or OS X Lion (or Ubuntu) computer takes much less effort than it used to. But after spending some time with smaller, mobile OSes on a Blackberry and an iPad, I've become more interested in nearly-maintenance-free-computing. For about five years I've carried a series of Windows laptops, almost all the time. Seeing the proliferation of Google's Android OS, flash storage, and new cpu's, I started thinking about alternatives. An attached keyboard for two-handed touch-typing. Wireless and USB keyboards are fine, but I want to be able to put the device on my lap and type. I've watched friends prop up their tablets and keyboards separately, and I don't want to live like that. More software control than I could get with the iPad. Apple puts a lot of restrictions on their portable devices, and those probably benefit most users. When I had an iPad, I was often frustrated with little things, like not being able to change the default web browser, and near-manual updates to mail on Exchange. I don't want to run iTunes, anywhere, if possible. More hardware control than I could get with the iPad. I want to be able to plug things in. I don't want to depend on a rooted device to get that flexibility. I want the vendor(s) to be responsible for whether or not the machine works. Fast - when performing common tasks like surfing or writing - similar to a Windows or Mac OS computer. It doesn't need to do CAD or compile the Linux kernel, but I shouldn't have to wait for document formatting or rendering a simple web page. or the Lenovo ThinkPad Tablet. I really wanted to like the ChromeBook - in theory, it makes a lot of sense. There's an embedded OS, Google continues to update it, and it works like a general-purpose PC when you want it to. 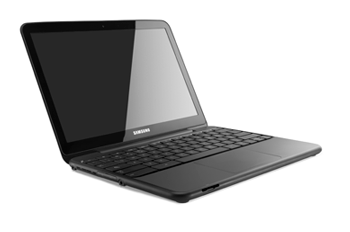 The down-side is that there are no applications for the ChromeBook - everything lives inside the Chrome browser. So, that's pretty good, there are lots of Chrome Browser apps. But all of the reviews I read were negative. Try to find a positive ChromeBook review - it's hard. Daryl really likes his ChromeBook, but in the end, he admits it has substantial shortcomings, like limited formatting options in Google Docs. 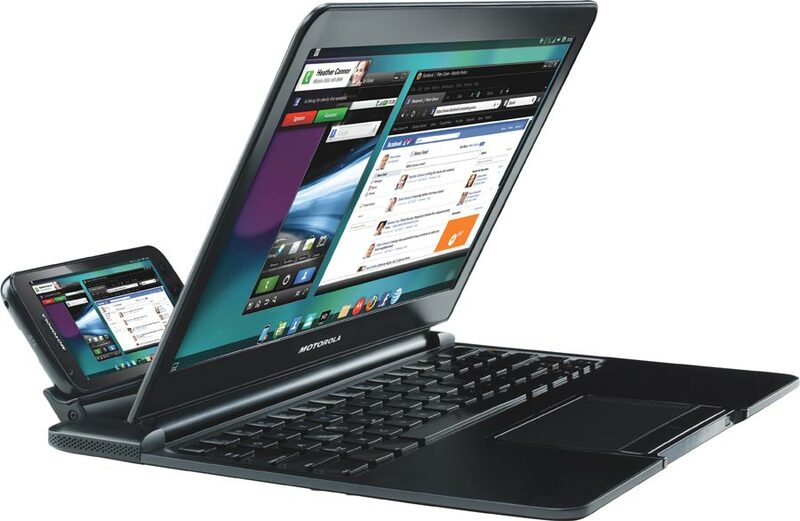 The Motorola phone+lapdock option looked similarly great-in-theory, but nobody seems to like it. The concept of one device, with input and output interfaces that come in different sizes, is brilliant. But the consensus is that the phones aren't powerful enough to drive Android apps on a larger screen, and there aren't many apps designed to for this platform. It's too bad. 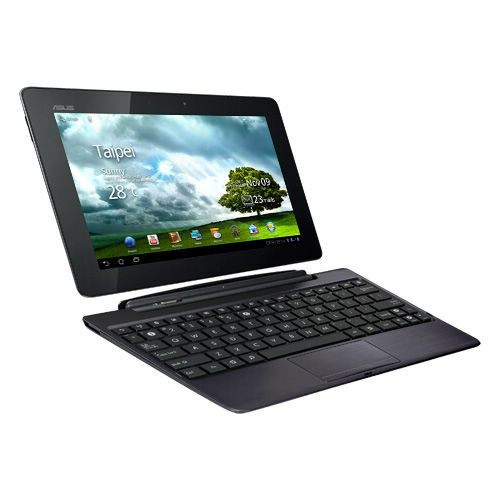 So it came down to an Android Tablet with an attached keyboard. nVidia's Tegra 3 cpu looks great - four cores, low power, integrated video with a ton of input and output options. It's an impressive chip. Lenovo's ThinkPad Tablet looks like a nice piece of hardware. But, despite hopeful blog predictions, they're still using the dual-core Tegra 2 chip, and they won't have Android 4 (Ice Cream Sandwich) until May. How is it working out? I'll tell you in the next installment. I've gone down a similar route. I still have a Windows 7 laptop for 'normal' use, especially work since my job requires corporate software (ticketing, etc.) that is not available on mobile platforms. But I'm increasingly using other platforms on the go. I recently took a three week trip for my wedding and honeymoon - and I decided to leave my laptop at home. Instead I relied on my phone (Galaxy Nexus) and tablet (Transformer Prime) - and the experience was largely positive. Especially as Chrome for Android released during my trip, and addressed most of the issues I'd had using the Android browser for my daily browsing on the tablet.